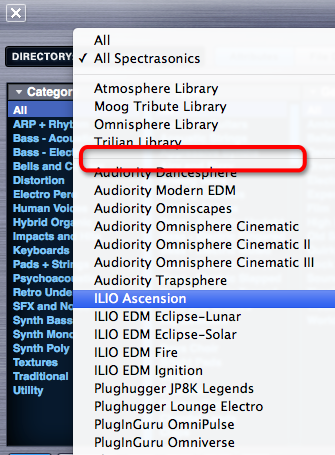 NOTE: This issue only affects Omnisphere 1, it has been resolved in Omnisphere 2. 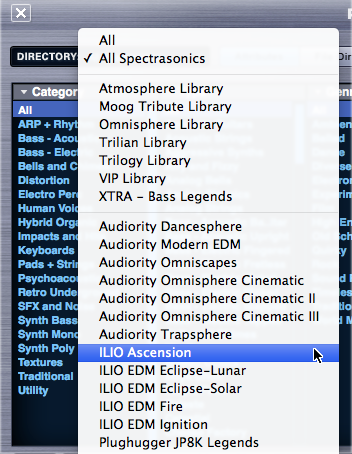 With the large number of third-party Omnisphere patch libraries avaiable, it's important to be aware that there are some limitations to how Omnisphere can function with them. 2. 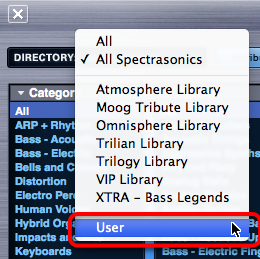 If the number of third-party patch libraries exceeds this number, Omnisphere's search function will be impaired. The Third-Party Libraries will now appear under the User Category.